2019 is here and being conscious of the environment is not a choice but a responsibility now. We cannot keep on feeding the landfills all the garbage and hope for a better future. It’s time to notice the distress signals that the earth is sending to us. A major chunk of waste material that goes into landfills is of the garments that we wear. The fibres take years to break down, especially the synthetic ones. 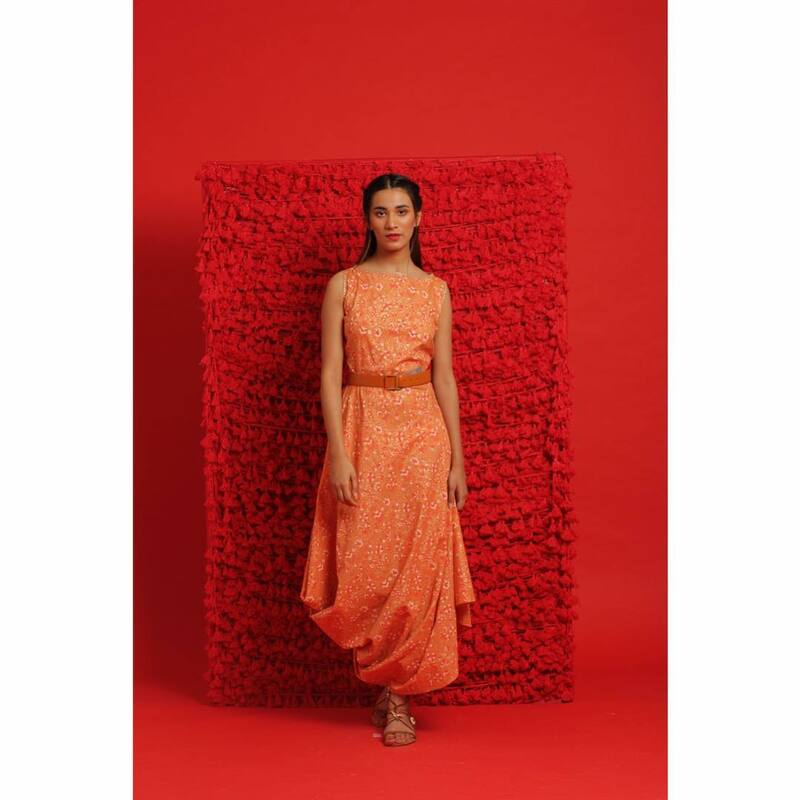 Keeping in mind the harm that synthetic fabric can cause to our environment, some sustainable fashion brands have decided to use eco-friendly resources like sustainably grown fibre crop or recycled material. These sustainable fashion brands are not only considering the health of our planet but your fashion requirements as well. 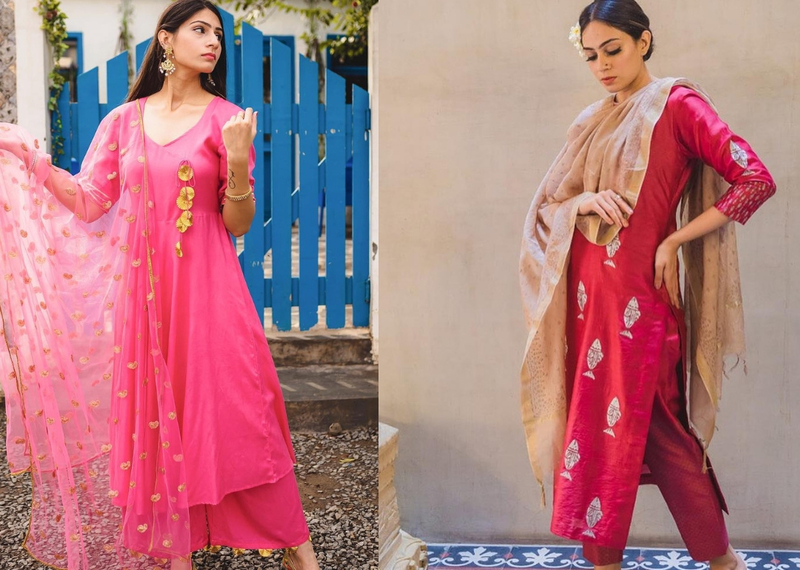 Some of these brands offer the best outfits that are perfect for your wedding trousseau. Translate was launched in 2012 with the idea of reviving old-age traditional art of Ikat weaving. 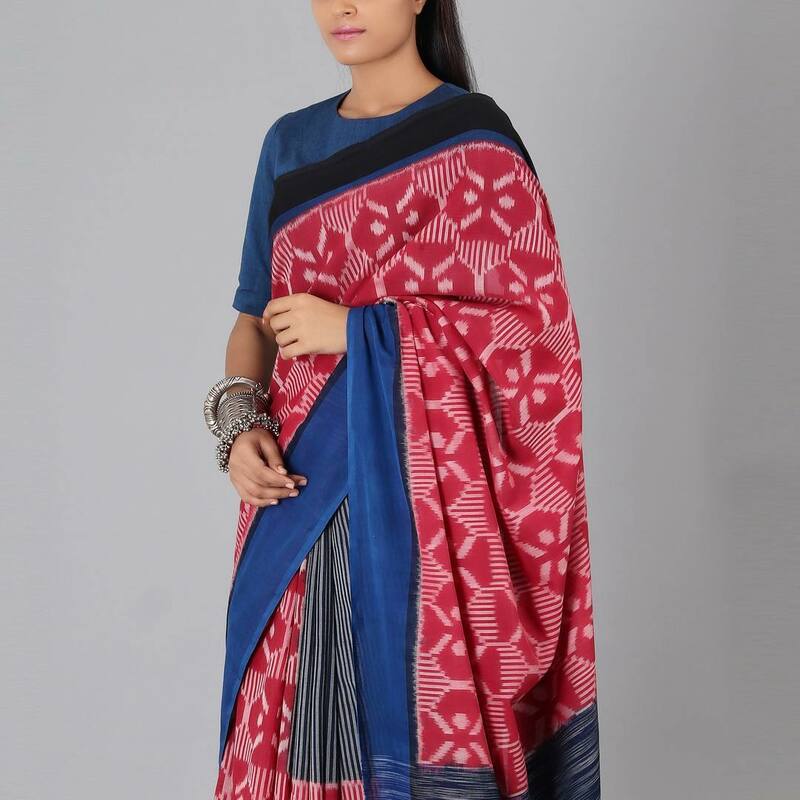 The brand serves a dual purpose; it gives local Ikat artisans a chance to share their art with a larger audience and to promote the idea of sustainable clothing. 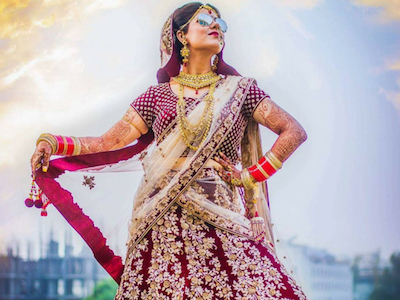 Sarees, dresses, suits, kurtis and more; some of the outfits that this brand has to offer are perfect for a bride. 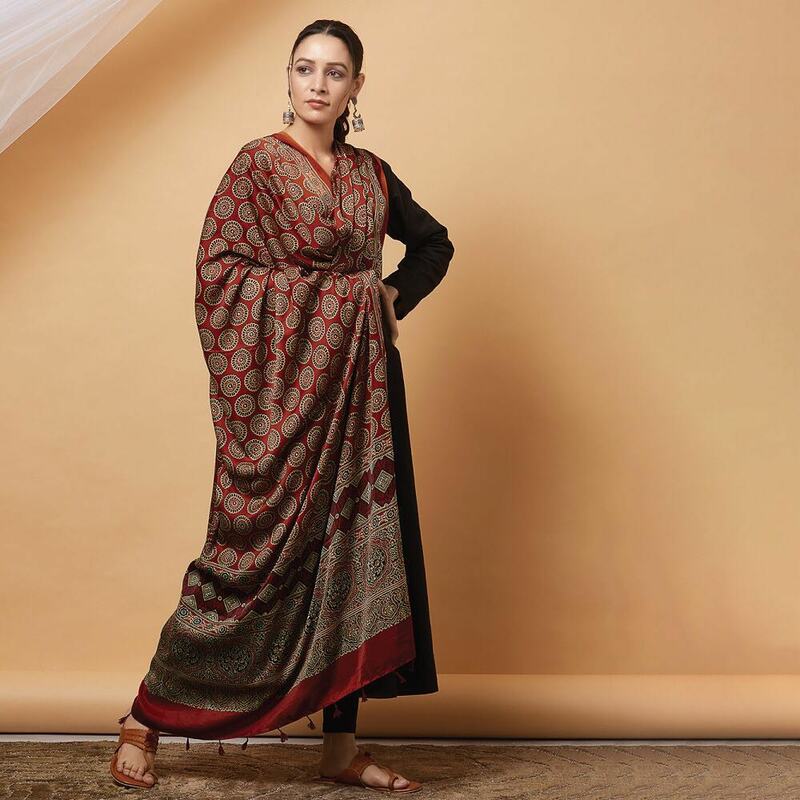 The motive of the brand Inde Gene is to marry classic silhouettes and modern dressing in such a way that the outcome honours both and looks great on everybody. 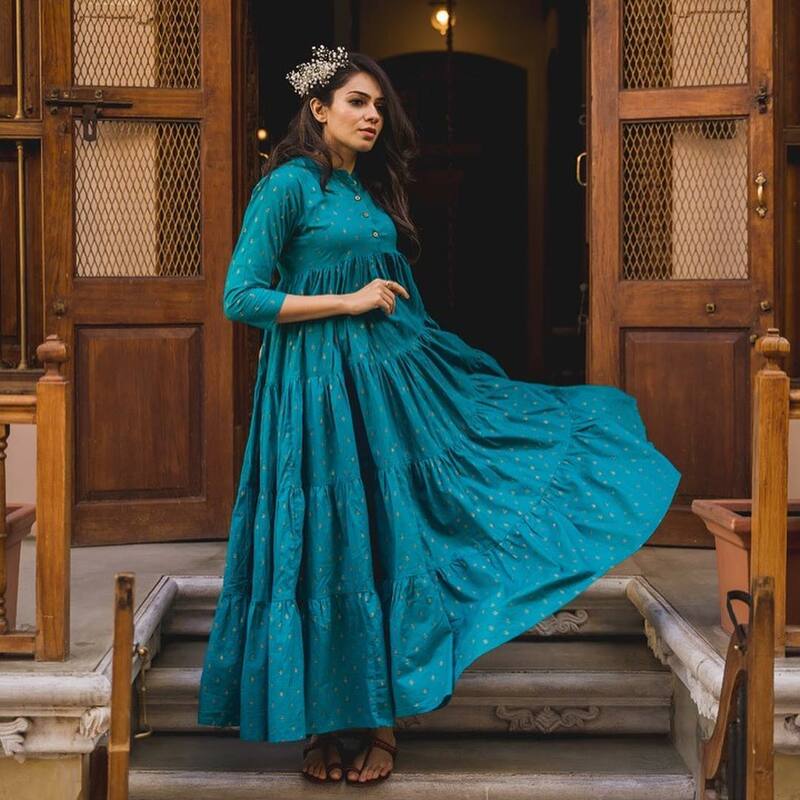 The handcrafted Indian wear that Inde Gene has to offer is ideal for a modern Indian bride. 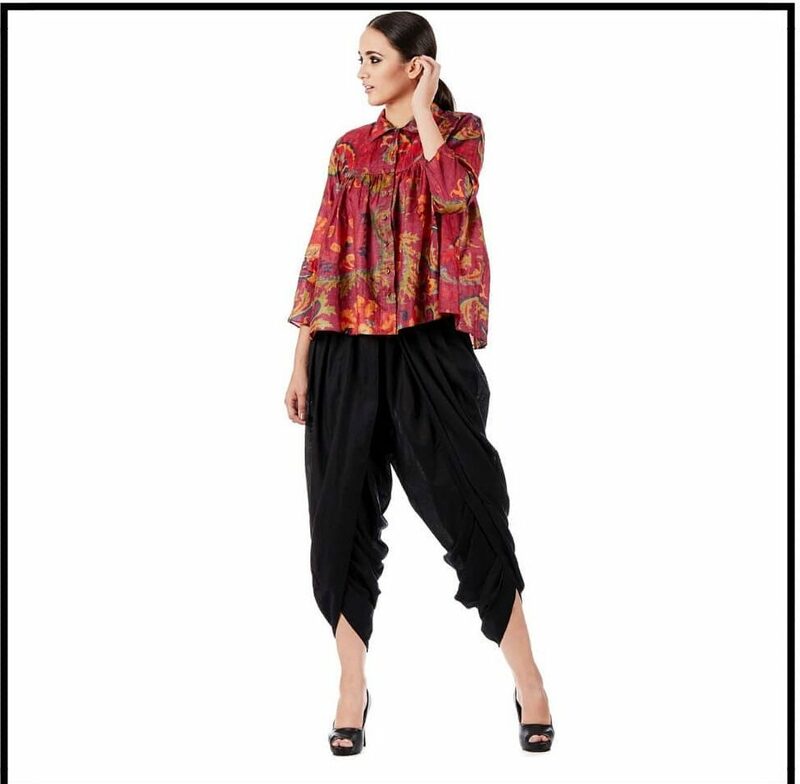 Along with the basic Indian wear, you will also find a lot of fusion wear at Inde Gene. 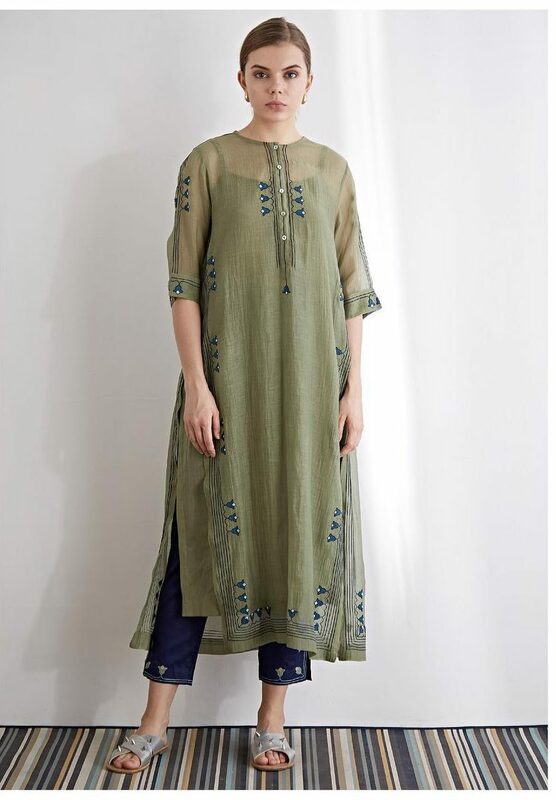 From rustic tie and dye to delicate chikankari, The Loom is a paradise for shoppers. 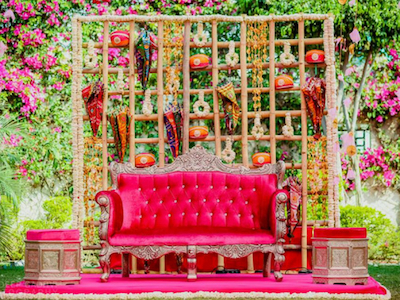 They have the perfect collection of Indian Handicraft that brides will fall in love with. 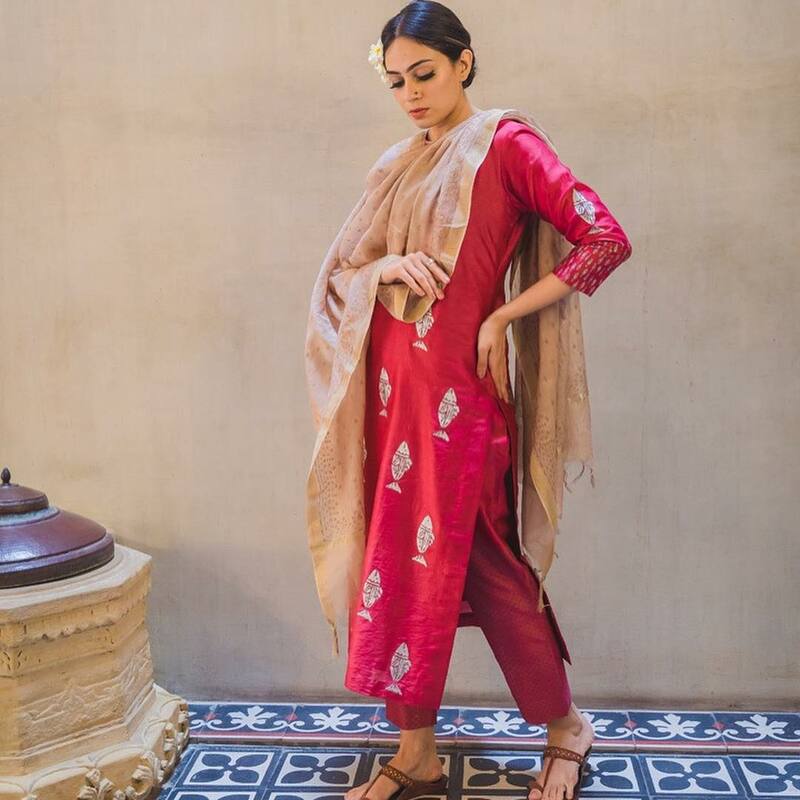 From party wear to regular wear, you can build up your entire trousseau with the help of the Loom. They even have some amazing jewellery that you should definitely check out. 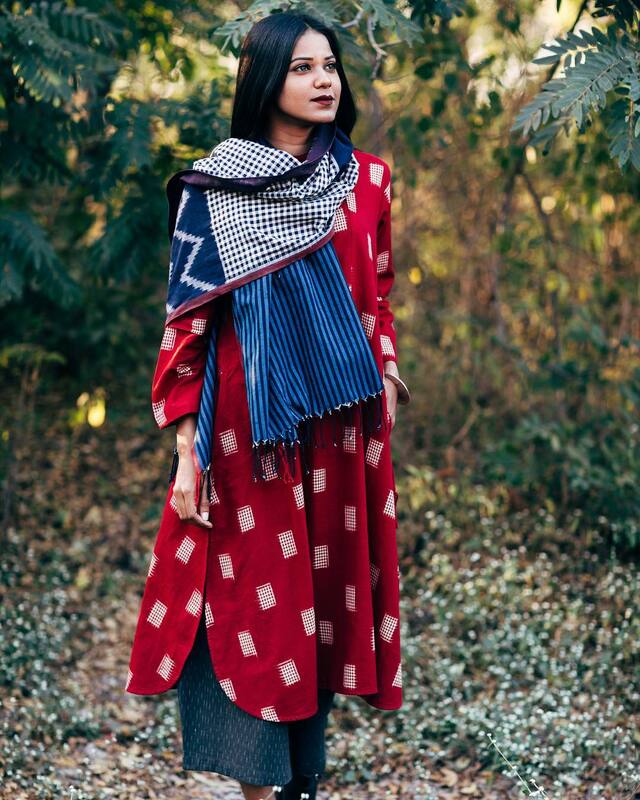 Ragini Ahuja’s Ikai is one brand that will make Indian handloom and handicraft your weakness. Their outfits are gorgeous and unique. 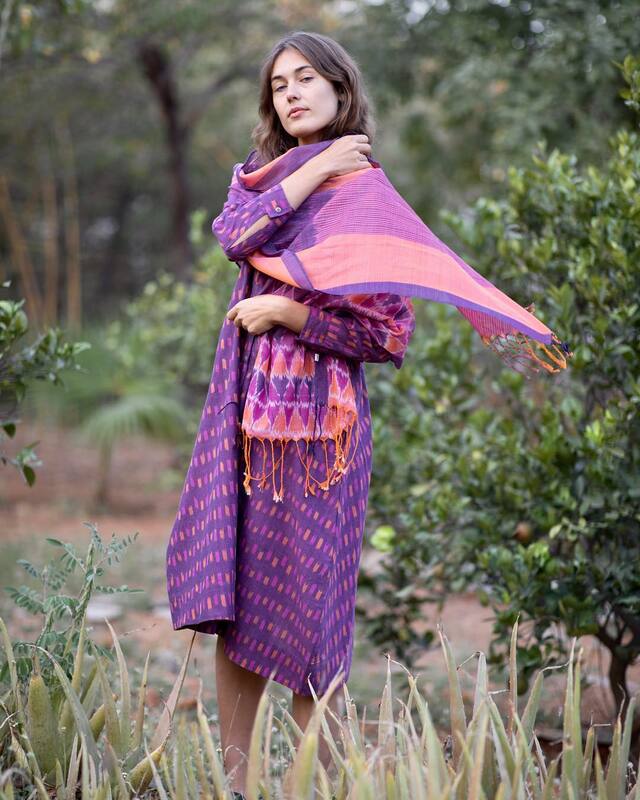 The bold prints and patterns are carefully created on sustainable fabric by the artisans. If you want a trousseau that is different than the rest then Ikai is perfect for you. If you believe that sustainable fashion brands cannot satisfy your inner diva then you have been mistaken. 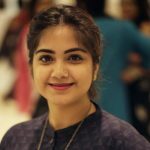 Meghna Nayyar has created a beautiful house for the clothes which are good for the environment and also great to appease the fashionista in you. 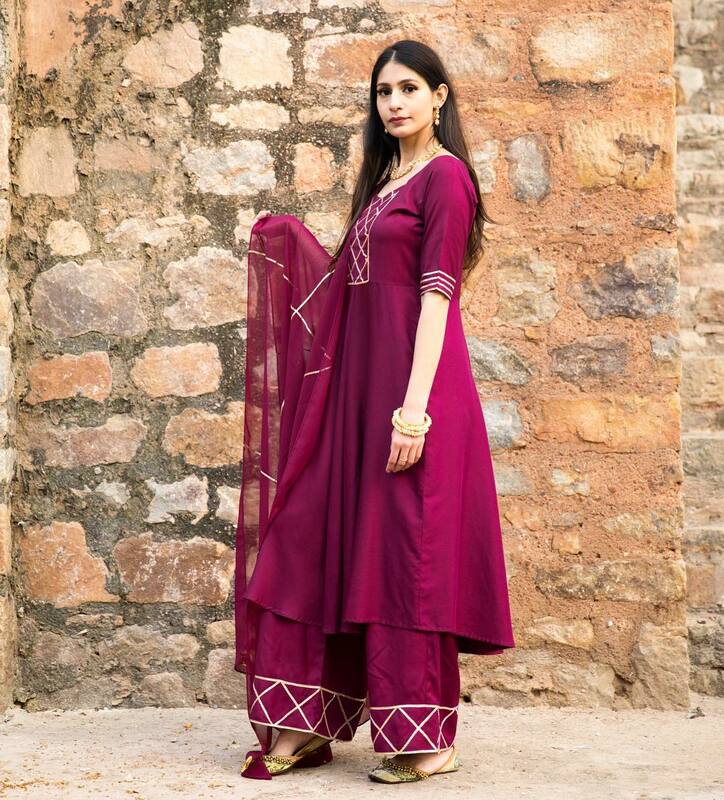 Get designer outfits for your wedding trousseau from Misri. 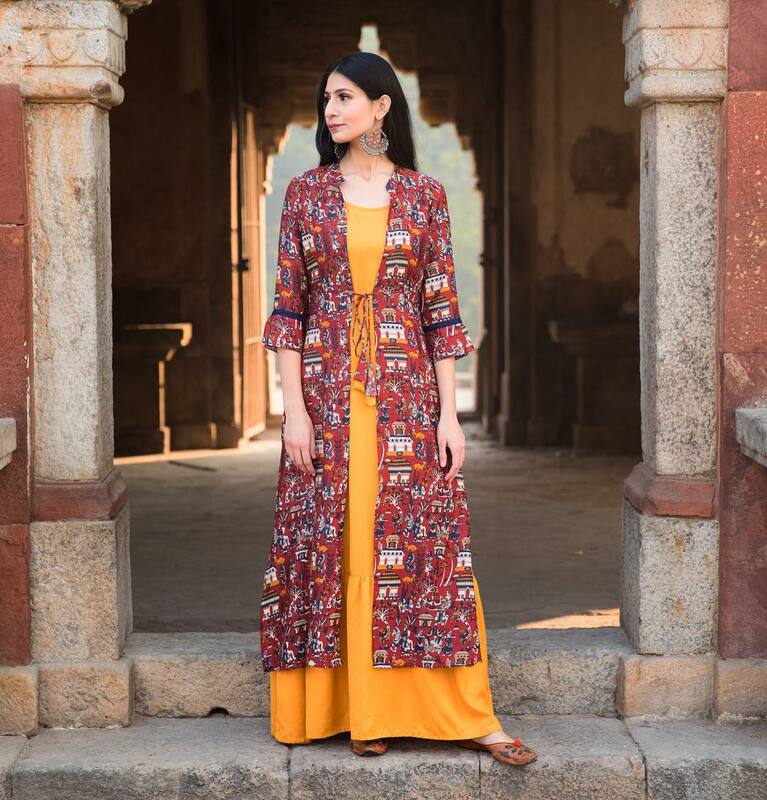 If you want some vibrant colours and beautiful designs without having to worry about polluting the environment then you can get what you desire from Purple Panchi. Jade green, fuschia pink, turquoise blue, chrome yellow and what not? 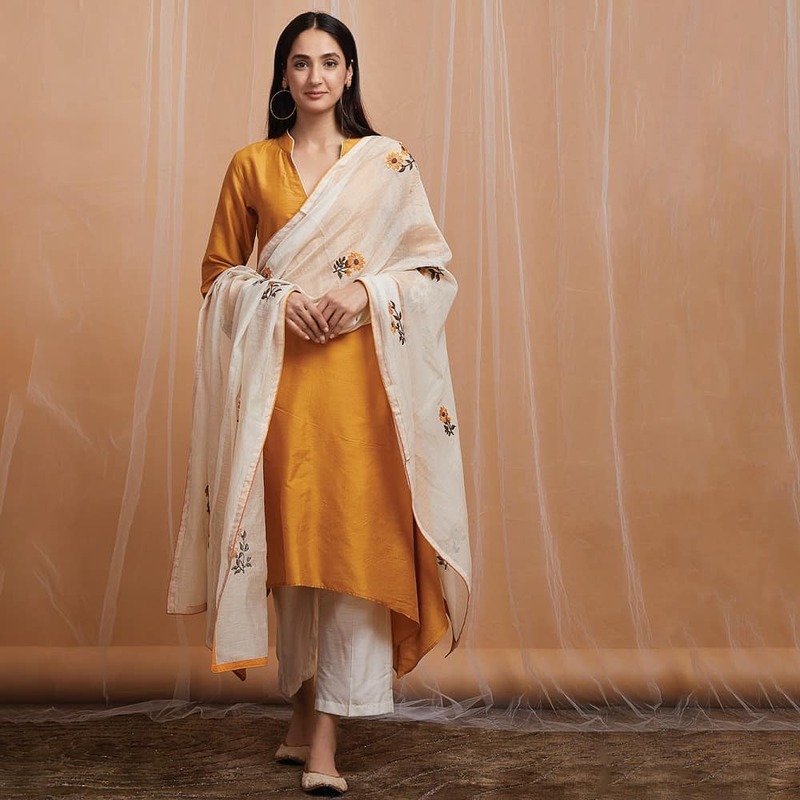 This sustainable fashion brand has the perfect collection for the brides who love to wear colours. 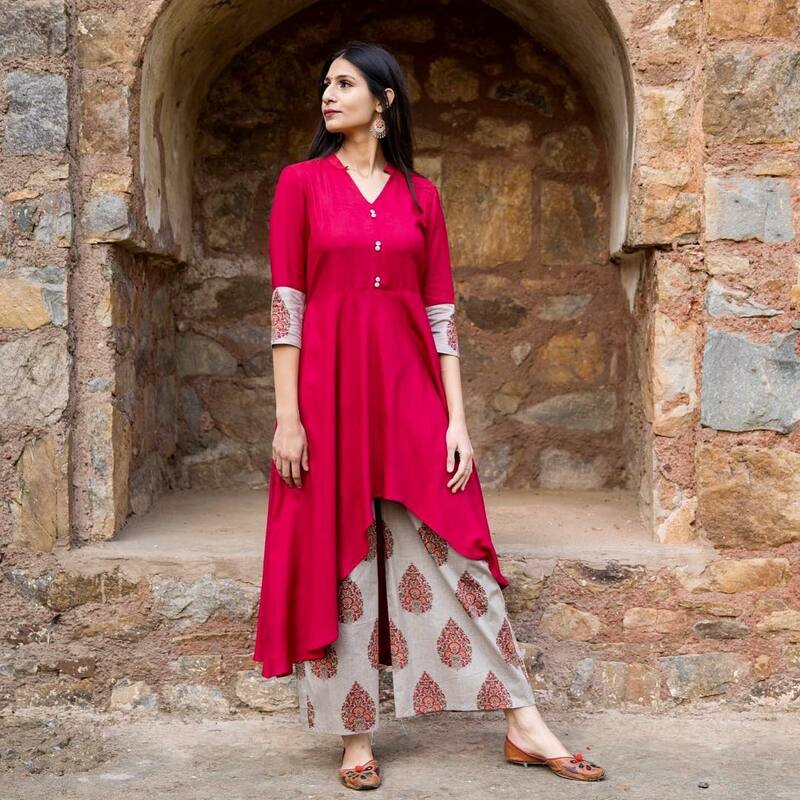 Saahra is your one-stop solution for all the fashion queries. 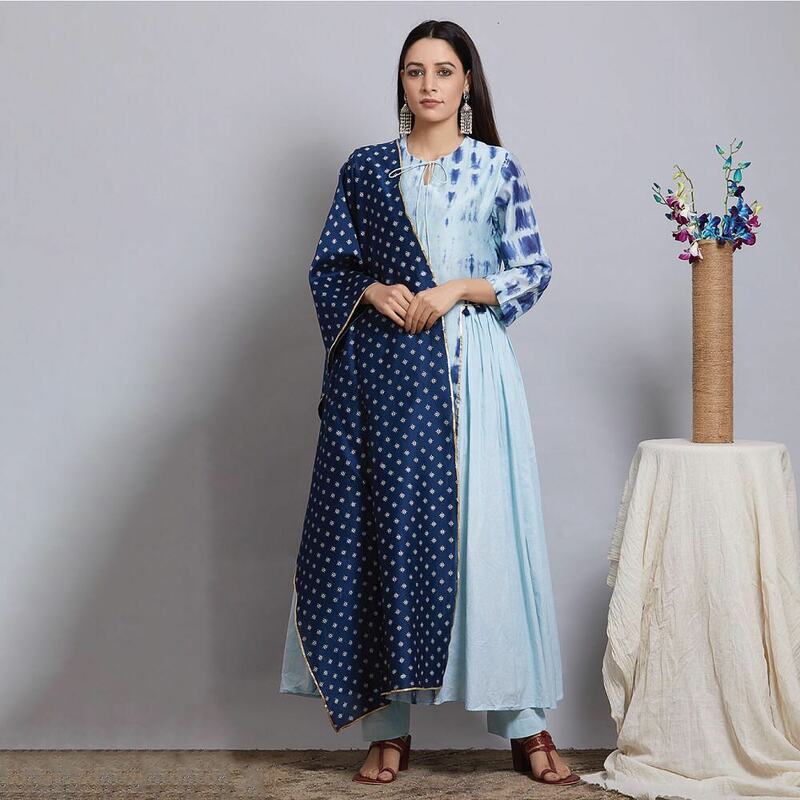 This multi-designer store has only one motive; to promote sustainable and animal cruelty-free clothing without compromising on the fashion quotient of the dresses. They have some amazing handcrafted silhouettes that deserve a special place in your wardrobe. As the name suggests, this sustainable fashion brand has enough potential to even please a queen. 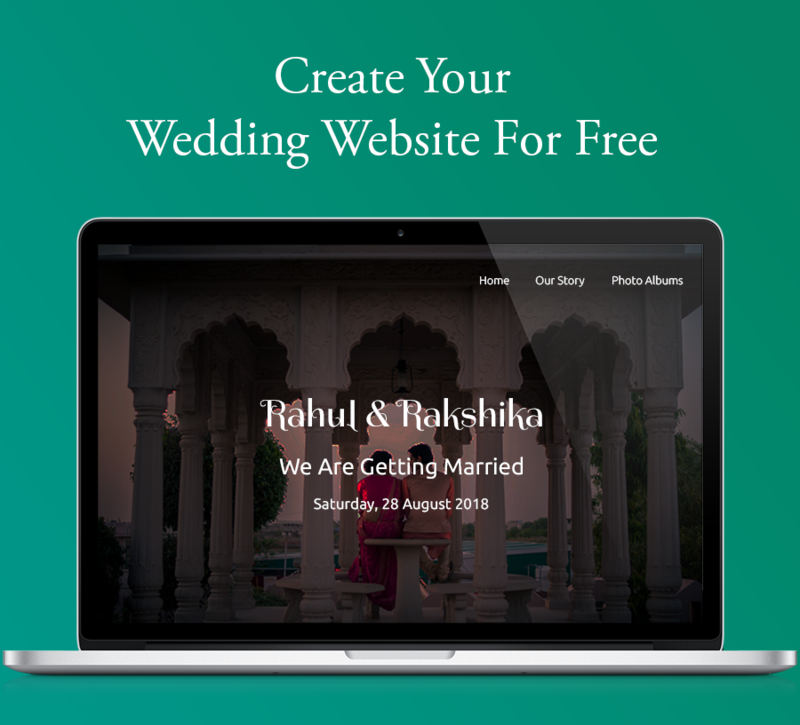 They have a wide collection of suits, midi dresses, peplums and fusion dresses that would look great on a newlywed. 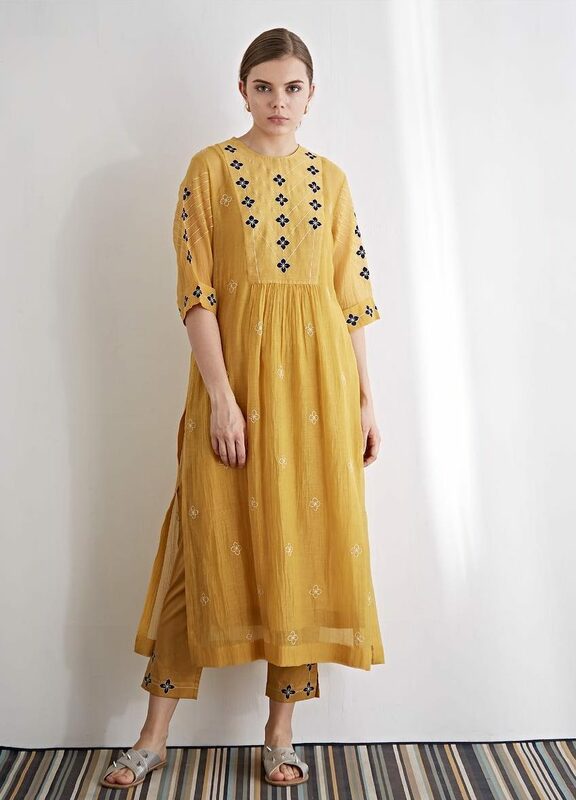 Give your wardrobe a twist with sustainable clothes from Empress Pitara. We don’t have to harm the environment in any way just to look fabulous and these sustainable fashion brands have proved it. 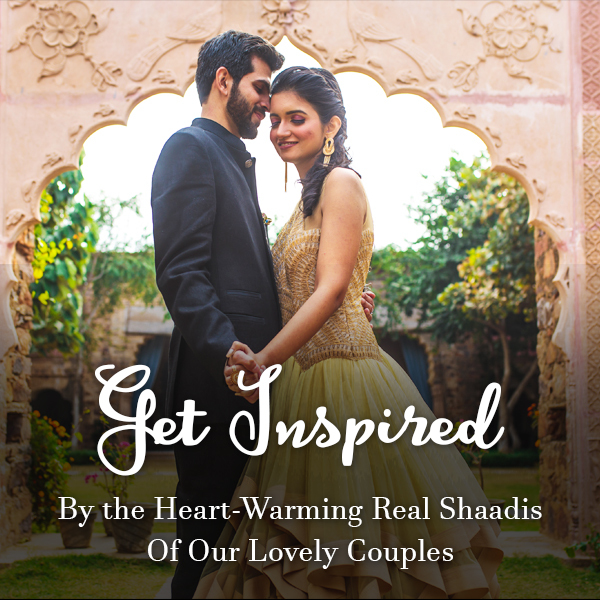 They have some amazing handcrafted outfits that are fit for a newlywed. 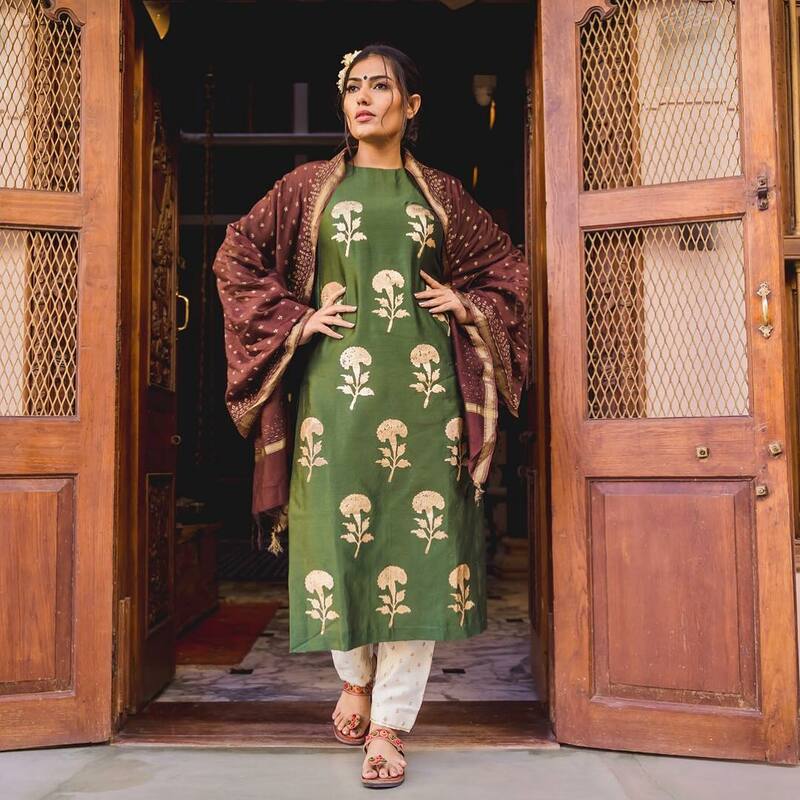 From light colours to the bold ones, you will find a variety of colours and patterns at these sustainable clothing brands.